Since taking over the job months ago, Ron Howard has been very forthcoming with plenty of photos and teases from the set of the untitled Han Solo. His Twitter and Instagram pages now are chock full various cryptic images from the set, and his newest share could indicate the appearance of a classic Star Wars planet. The planet Kessel, its mines, and its spice have been a part of Star Wars lore from the very beginning. Early in Episode IV: A New Hope C-3PO mentions his concern about being captured by the Empire and "sent to the spice mines of Kessel". Later in the same film, Han Solo iconically brags about the Millennium Falcon making the "Kessel run" in less than 12 parsecs. 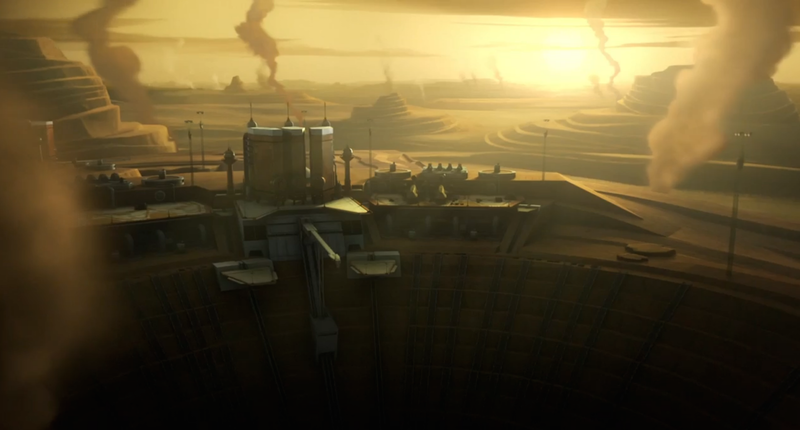 In the forty years since then Kessel's history has been explored numerous times in Legends material, and it ultimately made its first canon appearance in the Star Wars Rebels series premiere episode Spark Of Rebellion. 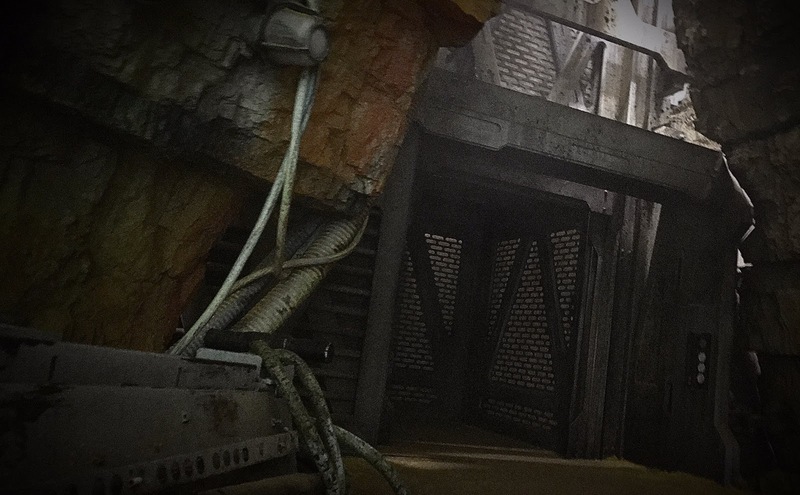 Being that Rebels reaffirmed the idea that the Empire has made a habit of using Wookiee slaves in the mines on Kessel, I think it's now safe to theorize that some pivotal scenes between Han and Chewbacca may play out on this world. And personally, I'll be shocked if we don't see the smuggler and the Wookiee make the Kessel run at some point in this film! The film stars Alden Ehrenreich (Hail Caesar!) as Han Solo, Donald Glover (Atlanta) as Lando Calrissian, Emilia Clarke (Game of Thrones), Woody Harrelson (True Detective) as Beckett, Phoebe Waller-Bridge (Fleabag), Thandie Newton (Westworld), Paul Bettany(Avengers), and Joonas Suotamo (The Force Awakens) as Chewbacca. The film is directed by Ron Howard (A Beautiful Mind), with a script by Lawrence Kasdan (The Empire Strikes Back) and his son Jon Kasdan (The First Time). The still untitled young Han Solo film hits theaters on May 25th, 2018.